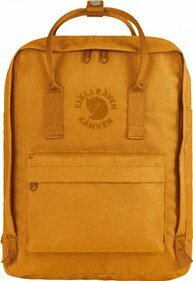 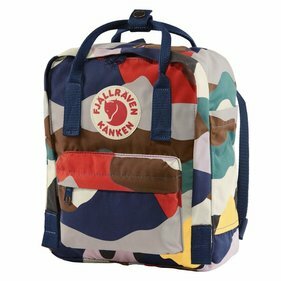 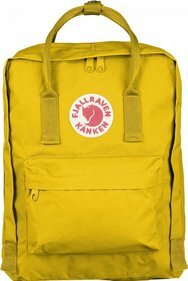 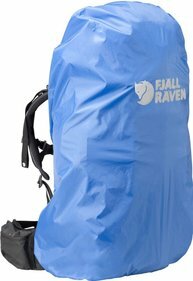 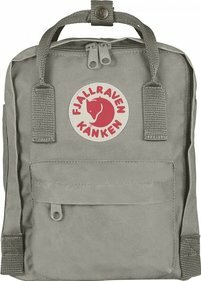 The long version of the Fjällräven Chest Strap adds a chest strap to your Kånken backpack. 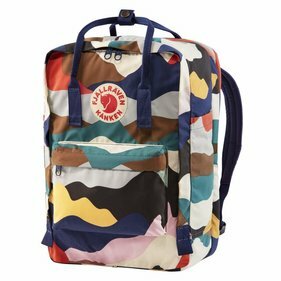 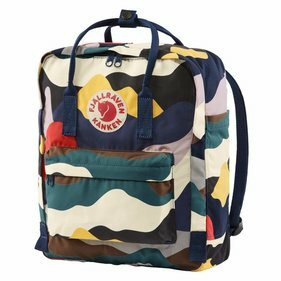 This keeps the shoulder straps together and makes it even easier for you to carry the bag. The chest strap is suitable for the Kånken's tires and for the tires of other rucksacks with a width of 25 millimetres. 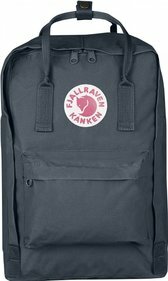 The Fjällräven logo reflects and thus increases your visibility in the dark. 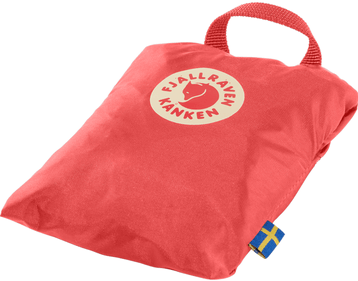 Write a review By sharing your experience with the Fjällräven Chest Strap Long, you can help others (perhaps still doubting customers) with making a good choice.